Korean designer Yoenju Sung blends the desire to wear clothes to the one to eat. La diseñadora coreana Yoenju Sung une el deseo de vestirse con el de comer. Absolutely gorgeous. I love that first dress so much. So unique bags too. Thanks for sharing it. Ha! These are all so cool. These are so insane and so cool. 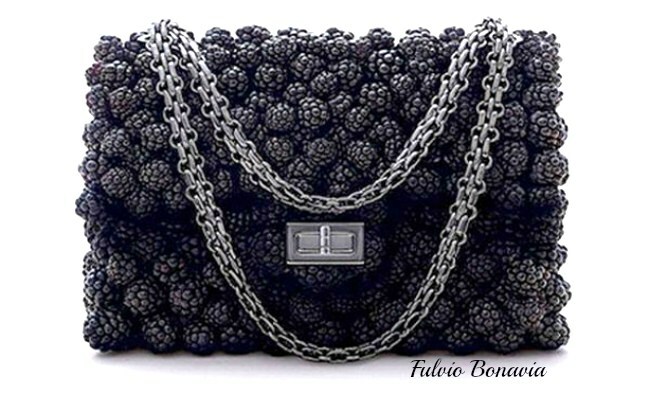 The berry purses, especially, are fabulous. They have the most wearability. Espectacular!!!! 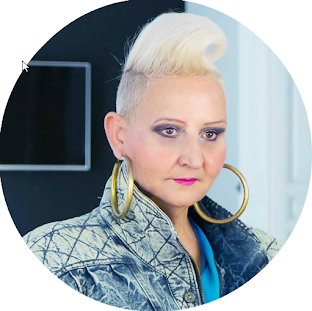 Estos diseños son alucinantes. Que viva la imaginación!!! No se yo si me pondría esos vestidos... pero te aseguro que los bolsos me han dejado loquita perdida!!! Son maravillosos!!! Besos , querida amiga. Which combines two of my greatest passions in life. 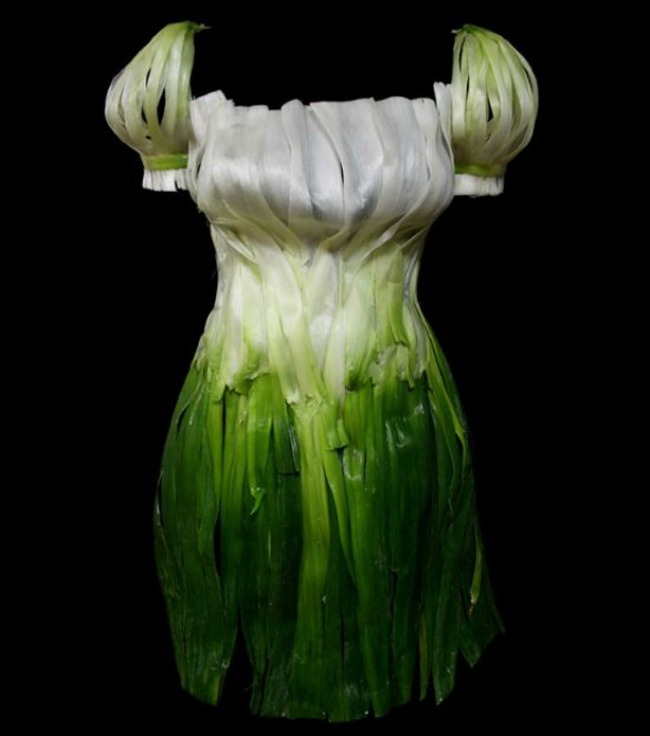 I'm ALL ABOUT the scallion dress! Como fotos las veo bonitas, pero para poner como que no. Reminds me of Project Runway when the designers have to make clothing out of the garden...literally. They always create such beauty! 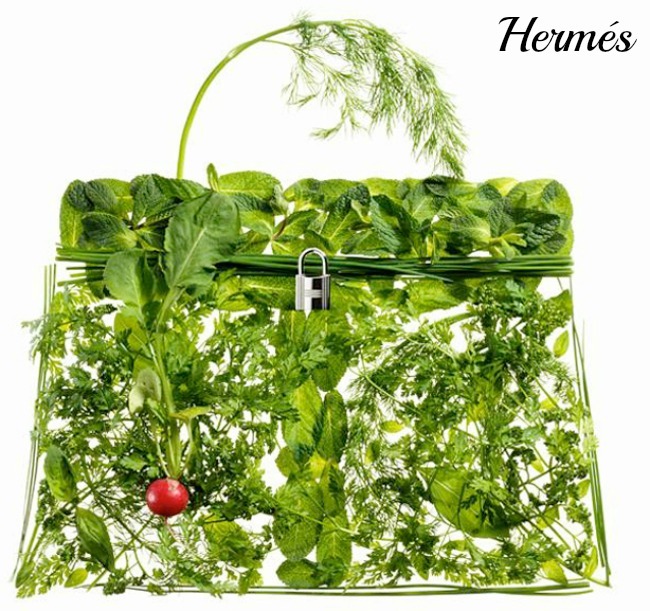 I always find irony the most important part of fashion and the genius of creating something different with everyday objects is even more brilliant! Great post!!! The is so creative, I have never seen anything like this before. My favourites are the bags for sure. Best concept that I have ever seen! What a Beautiful picknick you could have! 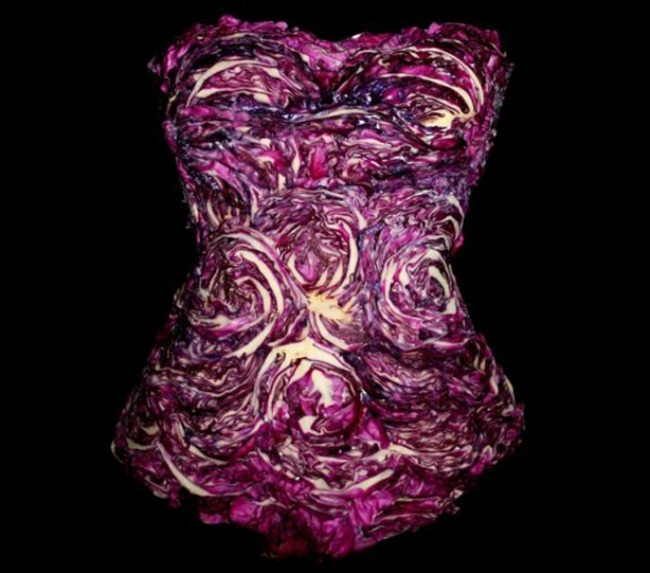 Dressed in thé Food. fun project ... love the first picture most. 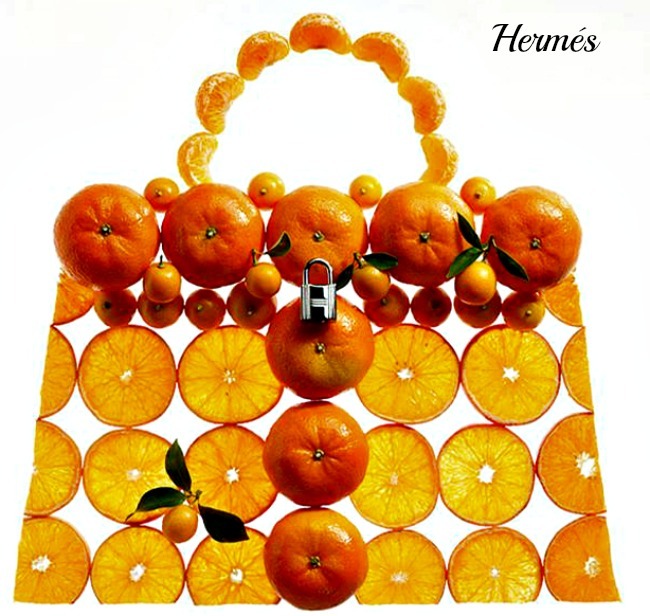 Such pretty flower dresses, and those bags certainly look good enough to eat! Nos lo comeriamos todo, jejeje. The next time I can't find anything to wear I'm going to put on a grilled cheese sandwich. Stylish and healthy at the same time! 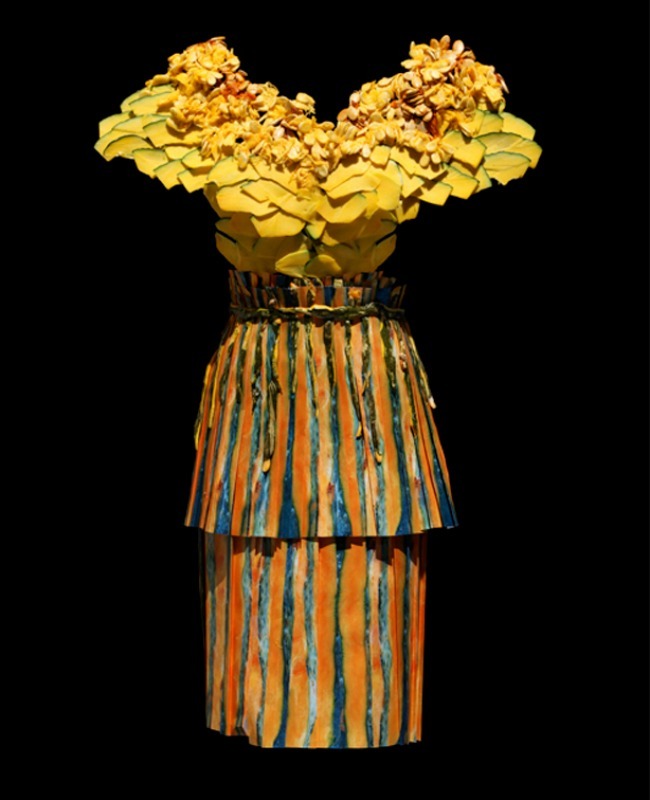 very interesting Kind of like when they do chocolate dresses at the NY Chocolate show or at the Philadelphia flower show they make them out of various flowers Cool ideas ! fun post! Loving silver beet girl! How clever! 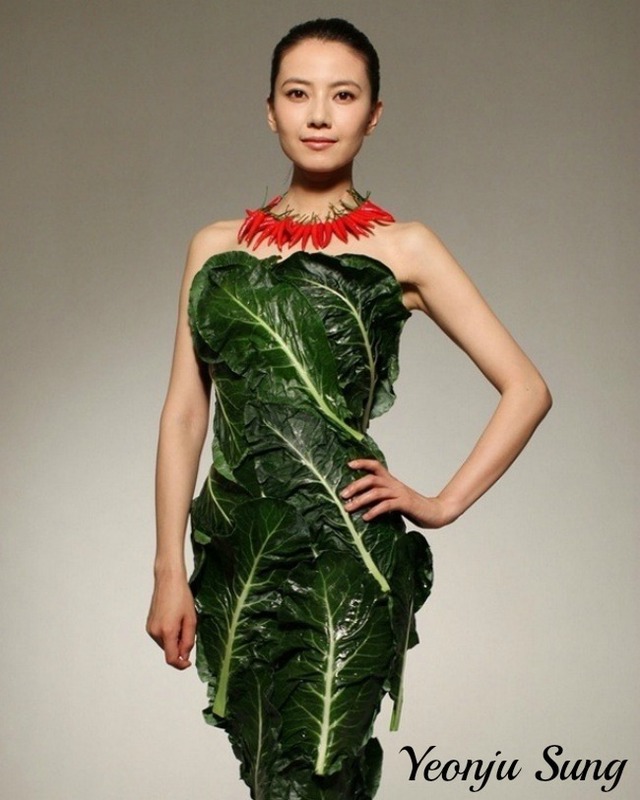 I like these vegetarian designs better than meat clothing. Fun and gorgeous! I love the first one best!